I know you’re busy. But I also know that you long for more delicious, wholesome food…made at home. And if you’re like me, you just don’t have the time to make things like homemade bread on a regular basis. 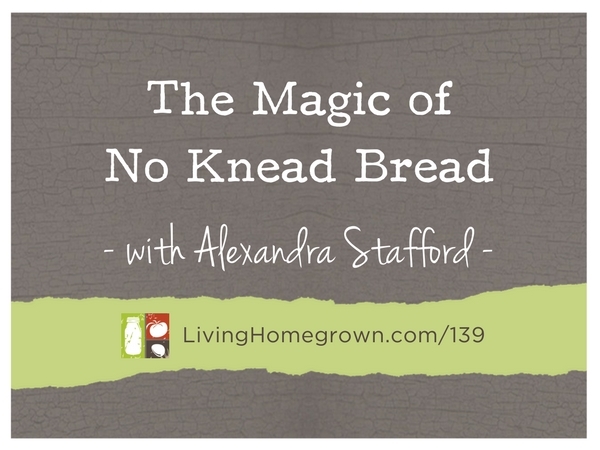 Author Alexandra Stafford has the perfect bread recipe for people like us. It comes together in under 5 minutes, rises in an hour and after a second rise, it bakes in buttered bowls. I’ve been baking my way through Ali’s book for the last few weeks and I LOVE IT. I had to have her on the show to share her secrets. 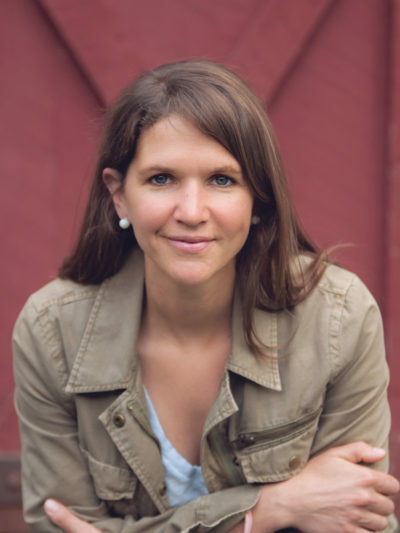 After graduating from Yale, Alexandra Stafford (Ali) moved to Philadelphia, where she attended cooking school and worked in catering and restaurant kitchens. In 2006 she launched her blog, Alexandra’s Kitchen, which was a finalist for the Saveur Blog Awards Most Inspired Weeknight Dinners in 2016. 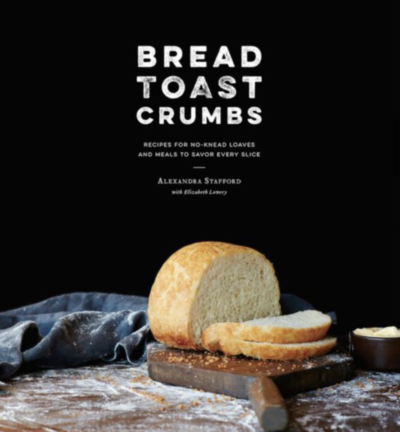 Her cookbook, Bread Toast Crumbs, has won numerous awards and has been praised by Dorie Greenspan, David Lebovitz, and Jim Lahey. Ali lives in Niskayuna with her husband and four young children. Food52 featured the peasant bread and Bread Toast Crumbs in its genius recipes column; the post ended up being one of the 10 most popular of 2017. Oh my gosh! What a great episode! I just ordered Ali’s book and can’t wait to get started!! Thanks so much for always inspiring me! Amazing recipe! I got the book and maded the cheddar and Parm! Amazing. Friends loved it! They have the book enroute! Thank you so much … I Can Made Good Bread.. lol!!! So EXCITED! Fantastic Lisa!!! I’m so glad to hear this!